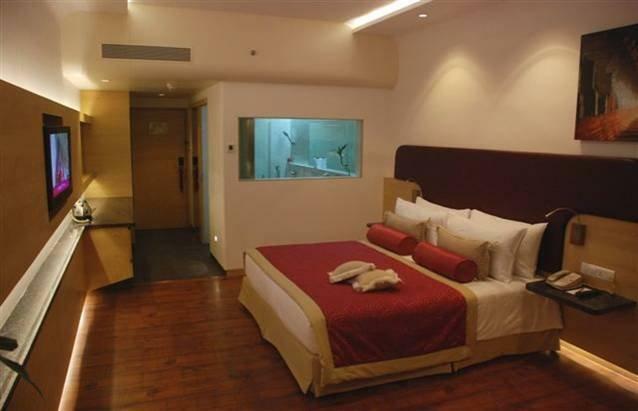 Gateway Hotel at Akota Gardens Vadodara is situated in the business hub of the city. 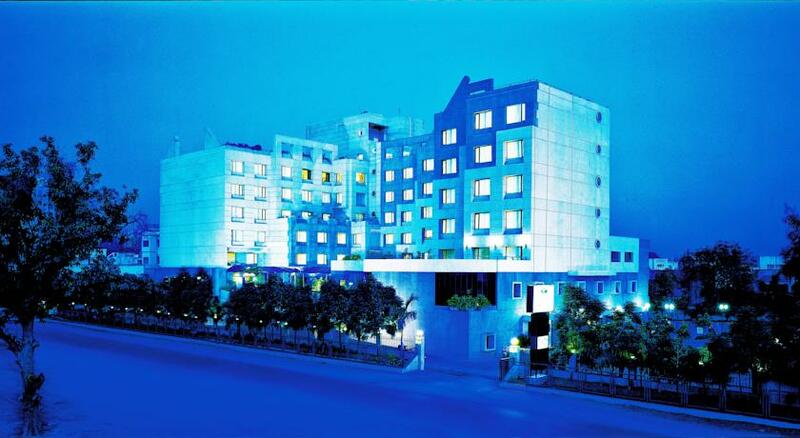 The hotel is part of Taj Group of Hotels and runs many hotels and resorts in the South Asian region. 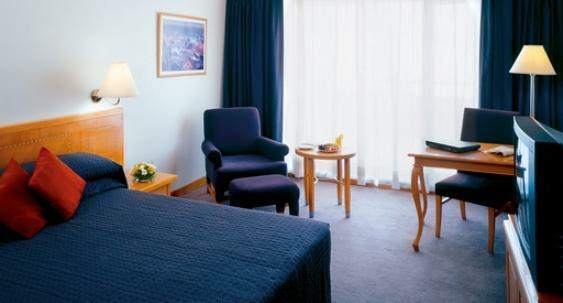 The hotel is in proximity to the airport as well as railway station of the city. The stylish and luxurious hotel is designed keeping in mind the modern discerning travelers and come with all contemporary amenities. The hotel has an exclusive offer for all your needs. 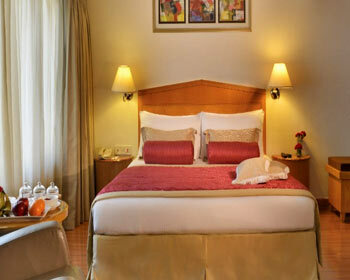 The hotel offers four kinds of accommodation namely Standard Rooms, Superior Rooms, Executive Rooms and Suites. The hotel has a multi-cuisine restaurant and an Asian restaurant that provides the guests with gastronomical feast. The hotel also comes with a fully equipped business centre and two conference rooms to cater to the needs of the corporate clients. The hotel also has fitness centre, swimming pool and a beauty Salon. The hotel has three banquet halls and a beautiful lawn to host various functions and events. 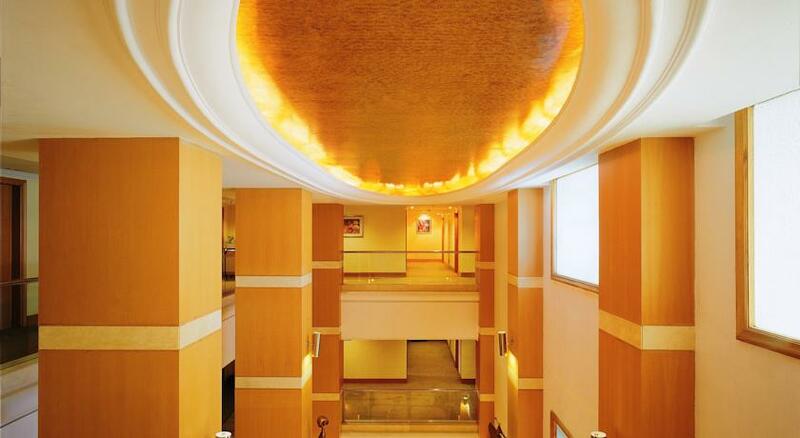 From the hotel, the guests can easily access all major tourist attractions of the city. The hotel is the perfect choice for both the business as well as leisure travelers. These are elegant, stylish, well appointed and comfortable rooms. 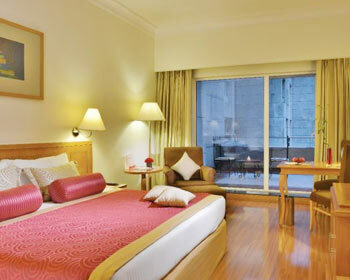 These rooms also come with a spacious sitting area and a large window that offers beautiful view of the surroundings. These rooms are the perfect choice for the business travelers who want a private and comfortable stay. The rooms are also provided with various amenities such as master bed, attached bathroom with hot/cold water, shower cubicle/bathtub, 24 hrs room service, housekeeping, laundry/dry cleaning, telephone with direct dialing, television with satellite connections, Wi Fi, tea/coffee maker, hair dryer, safe deposit lockers, toiletries, doctor on call, parking, etc. Every need of the guests is taken care of. These rooms are spacious, luxurious, contemporary and well appointed. These rooms make business a pleasure so they are ideal for business travelers. 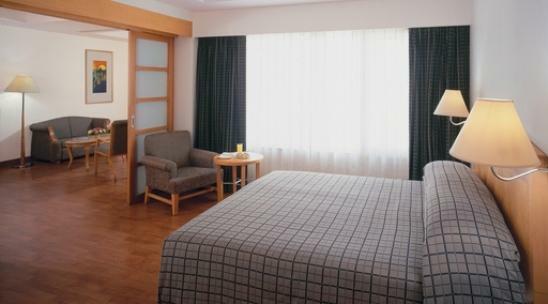 These rooms are also suitable for travelers who stay for longer period. These rooms come with a balcony that offers excellent views of the surroundings and a spacious sitting area. Further, these rooms are provided with amenities like twin beds, attached bathroom with hot/cold water, 24 hrs room service, shower cubicle/bathtub, housekeeping, telephone with direct dialing, laundry/dry cleaning, television with satellite connections, tea/coffee maker, Wi Fi, hair dryer, toiletries, safe deposit lockers, parking, doctor on call, etc. The guests are provided with all that are needed to make their stay comfortable. These rooms are elegant, spacious, well appointed and well adorned. 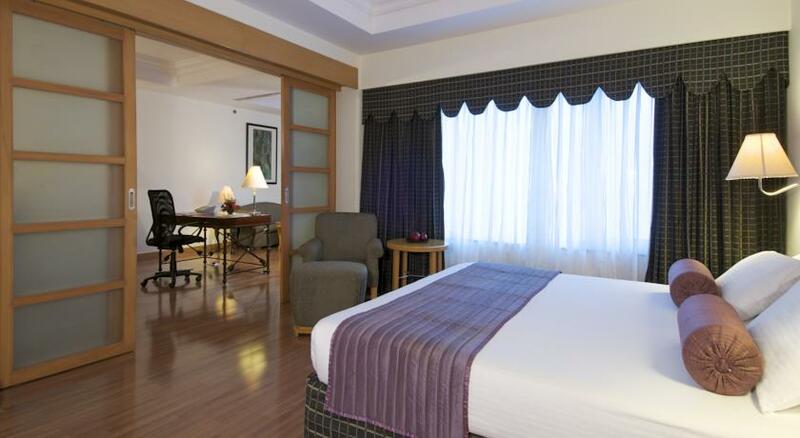 These rooms are ideal for business as well as leisure travelers. These rooms come with stylish interiors as well as recliners for the guests to unwind. These rooms also come with large windows that provide natural light, good ventilation and excellent views of the surroundings. The amenities available are king sized beds, 24 hrs room service, attached bathroom with hot/cold water, housekeeping, shower cubicle/bathtub, telephone with direct dialing, television with satellite connections, laundry/dry cleaning, tea/coffee maker, hair dryer, Wi Fi, toiletries, doctor on call, parking, safe deposit lockers, etc. The hotel ensures that all the needs of the guests are provided with so that their stay is made memorable. 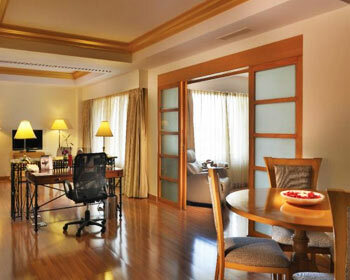 These suites are designed keeping in mind the affluent travelers. 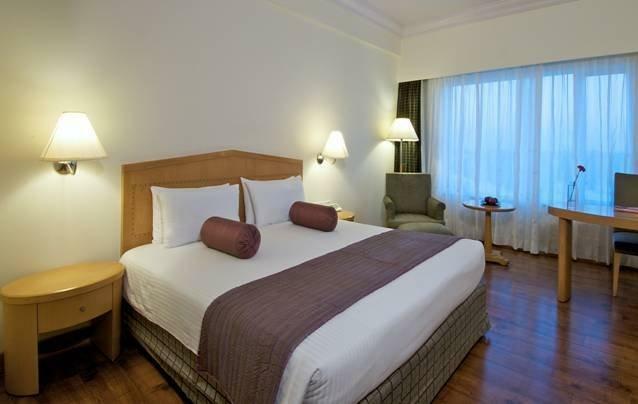 These suites are spacious, well appointed, well equipped and well adorned. These rooms come with a large living room with a separate dining area and a spacious bedroom with spacious sitting area. These rooms are the ideal choice for guests who stay for longer period or for those who travel with their family. The amenities provided are DVD players, king sized beds, ergonomic chairs, 24 hrs room service, housekeeping, attached bathroom with hot/cold water, shower cubicle/bathtub, television with satellite connections, laundry/dry cleaning, telephone with direct dialing, hair dryer, tea/coffee maker, Wi Fi, parking, safe deposit lockers, doctor on call, toiletries, etc. 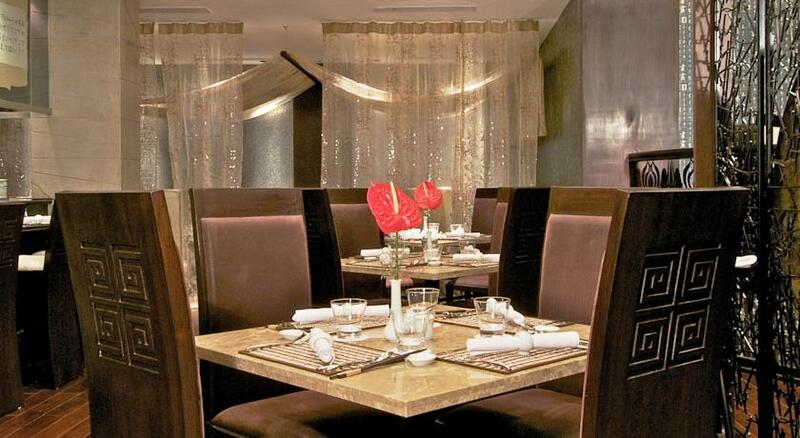 The 24 hrs delectable on-site multi-cuisine restaurant that serves Indian and International cuisines. The food is served both by buffet style as well as in a la carte menu. The restaurant also serves delicious mouth watering local dishes. 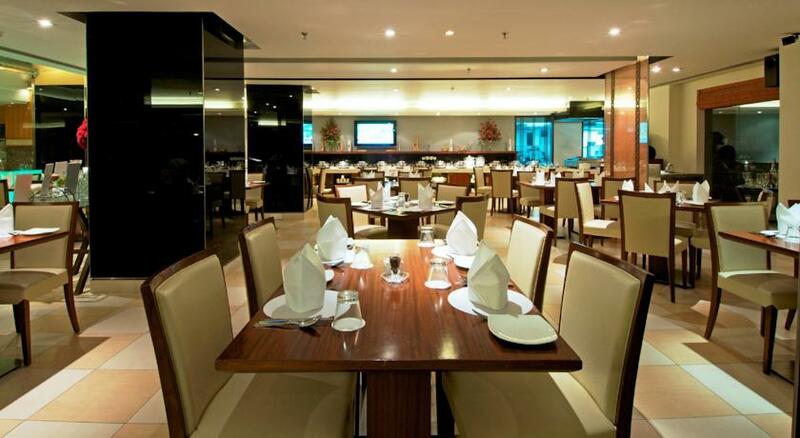 The restaurant is contemporarily designed and comes with beautiful and soothing interiors. The fresh local ingredients are used in the preparation of food which makes it not only delicious but also nutritious. Our chef also keeps experimenting and the guests will be pampered with some exotic and exquisite delicacies. The food served is aromatic and sumptuous and the taste of the same will linger in your mouth for longer. The restaurant also offers in room dining facilities and it also hosts outside guests. 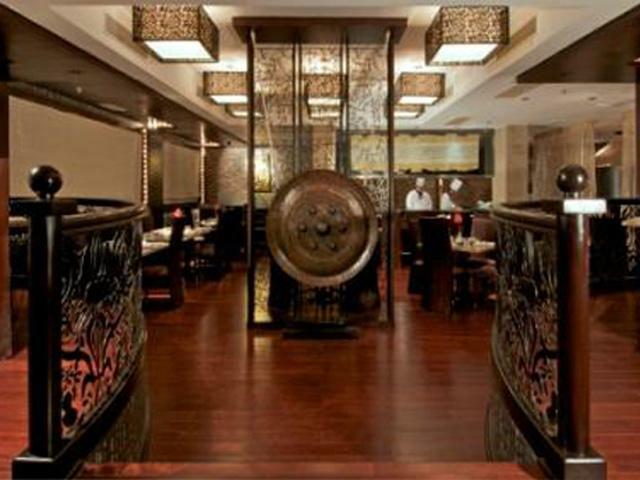 This is an exclusive pan-Asian restaurant that serves cuisines from Japan, China, Thailand, etc. The restaurant is opened only for dinner. 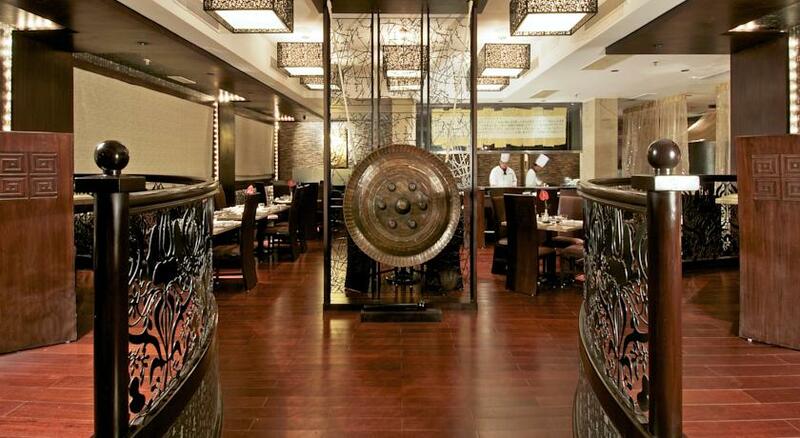 The restaurant offers delicious Teppanyaki prepared by the expert chefs. 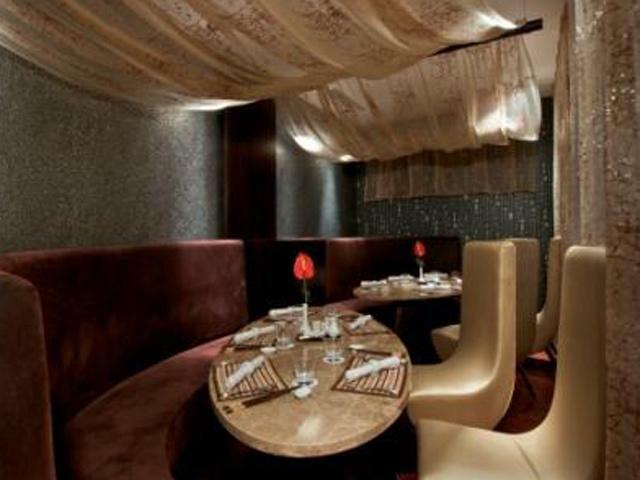 The restaurant comes with beautiful and warm interiors and sets the mood for the guests. All the food is prepared by specialized chefs from across the world. All the food served is exotic, exquisite and sumptuous that will be a feast to the guests. During your stay, gorge on the menu provided. You can also customize the menu by talking to our chef in advance. In room dining services are also available. It also hosts local guests.